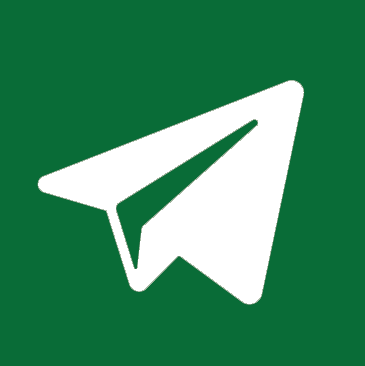 As noted by Samopomich MP, Tetiana Ostrikova, yesterday the media reported that a working group consisting of security officials and power ministers had been established by the government to address the issue of erroneous elimination of the tax militia in the course of voting for the budget 2017 and to work on a draft law on creation of a new body. “What can military and security representatives change or reform? Does anybody believe that these people will be willing to give up some of their powers and punitive instruments in favor of a new analytical body? I do not believe. 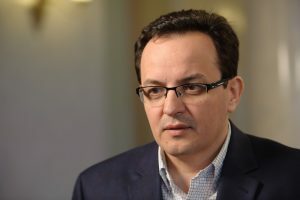 Since this legal conflict has happened, in order to accelerate resolution of the problem we need to work together to promptly develop and consider in the Parliament a law on creation of a new, single body that will investigate financial crimes,” Tetiana Ostrikova believes and reminds that back last year a bill №4228 on elimination of the tax militia and creation of the financial police, authored by her, was filed in the Verkhovna Rada. 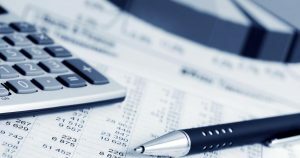 – Quotas should be set in order not to let the people who have worked in the security and military bodies for years showing no effective results in the fight against economic crime participate in the competition and become employees of the new financial police. 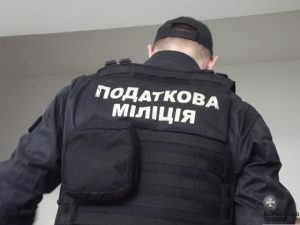 “I’m asking the Prime Minister of Ukraine and the Minister of Finance to ensure that the working group consists of deputies of the relevant committees, the public representatives, and most importantly – to involve not only prosecutors and police officers, but also lawyers who constantly deal with economic crimes and who know from their own experience what kind of violations are committed by the tax militia and how they can be eliminated in the new body,” says Tetiana Ostrikova.